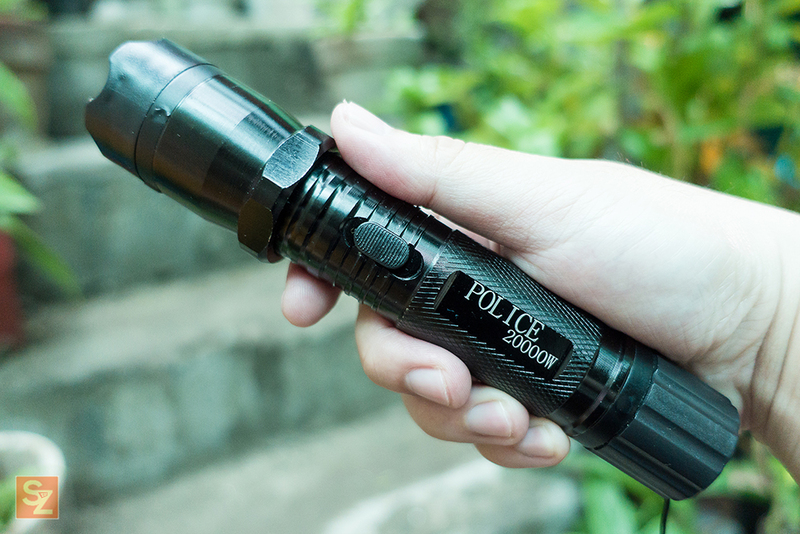 The Police Flashlight with Stun Gun can instill safety confidence to anyone who is carrying it. Not only you have a handy flashlight when you walk at night but you also have the stun gun function whenever you need it. The rechargeable police flashlight with stun gun taser delivers an electric shock enough to immobilize an attacker when in contact giving you enough time to escape but not enough for it to be lethal. 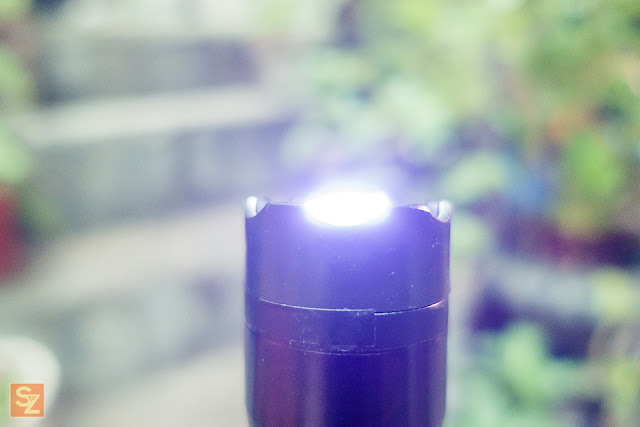 Even just the mere sound of the spark coming from the flashlight taser stun gun can attract attention whenever you're in danger. 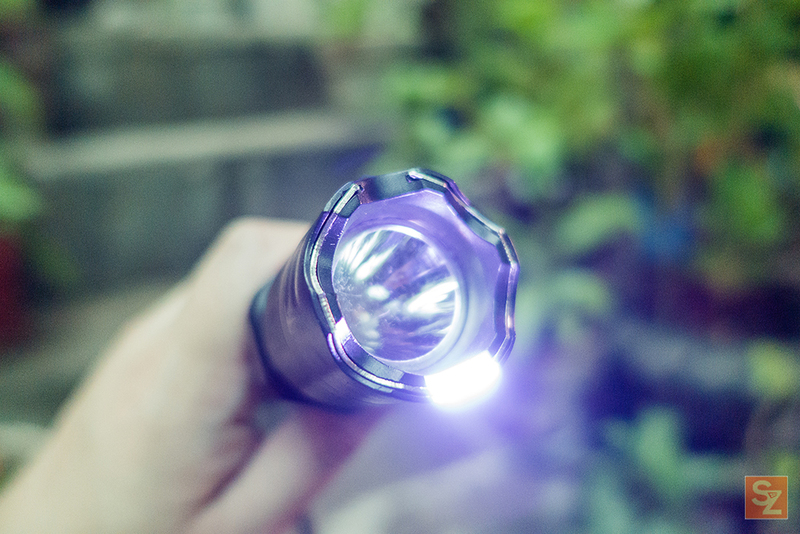 Pros: Bright flashlight, Loud spark sound, Double safety switch. 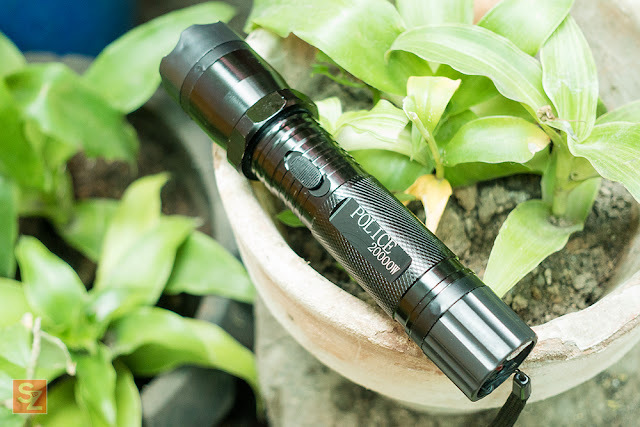 It basically looks like a normal flashlight with normal buttons, the problem is the label "Police" honestly, I think it pretty much gives out the stealth purpose/function of the flashlight. 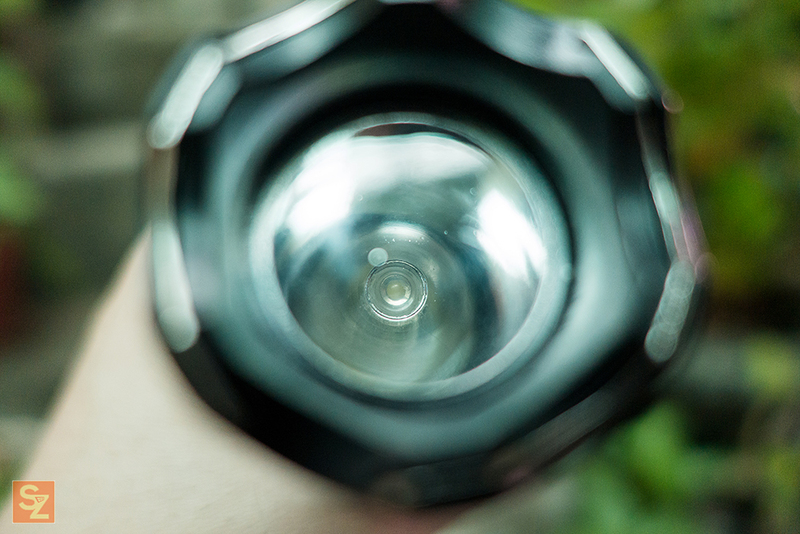 I always read complaints that their flashlight doesn't have the "Police" label on it and for me, that should be a good thing. 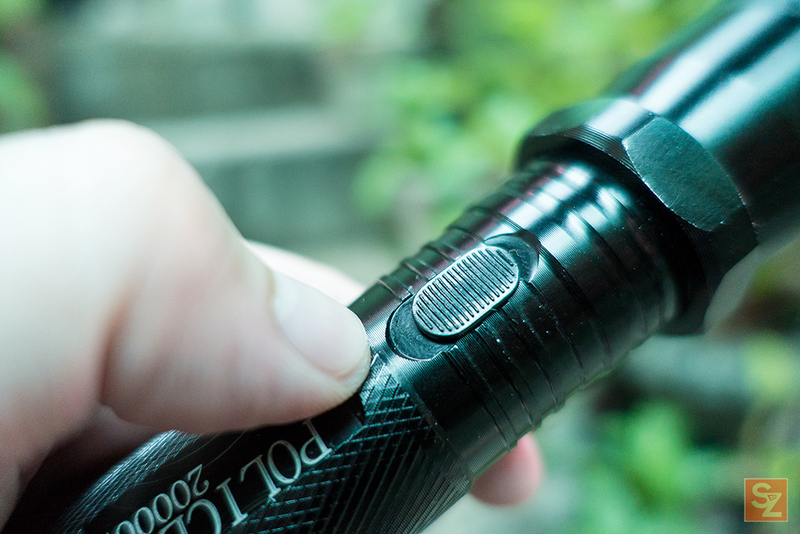 You don't want your possible attacker to notice you have a Police Flashlight with Stun Gun Taser. They might get cautious and change their plan of attack. 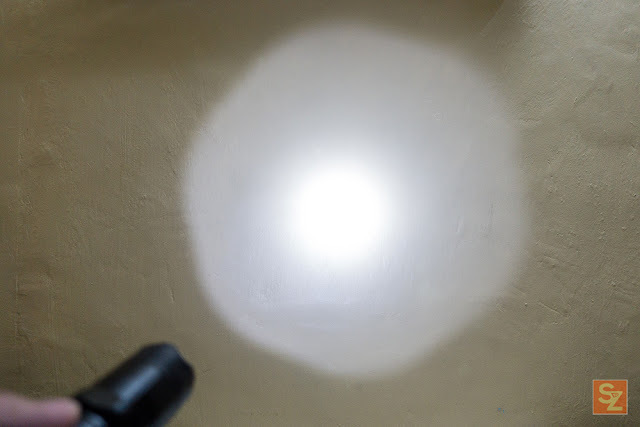 This is how it looks like when the flashlight is inside the holster. 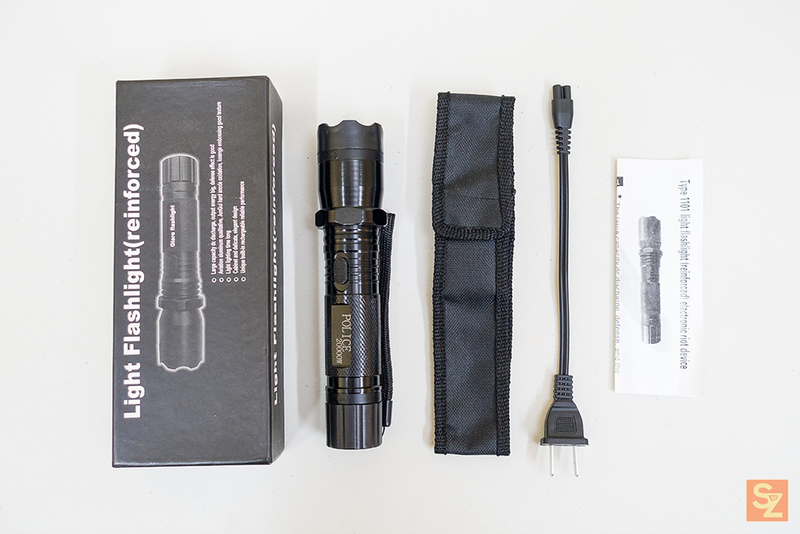 At the bottom of the flashlight, we have the safety switch for the stun gun function as well as the charging port and LED indicator. 3. Push the stun gun button and the stun gun will engage with a very loud spark! Only one side will spark but all contacts should have electricity. As per the manual, charging time should be around 10-12 hours, I charged mine the same. 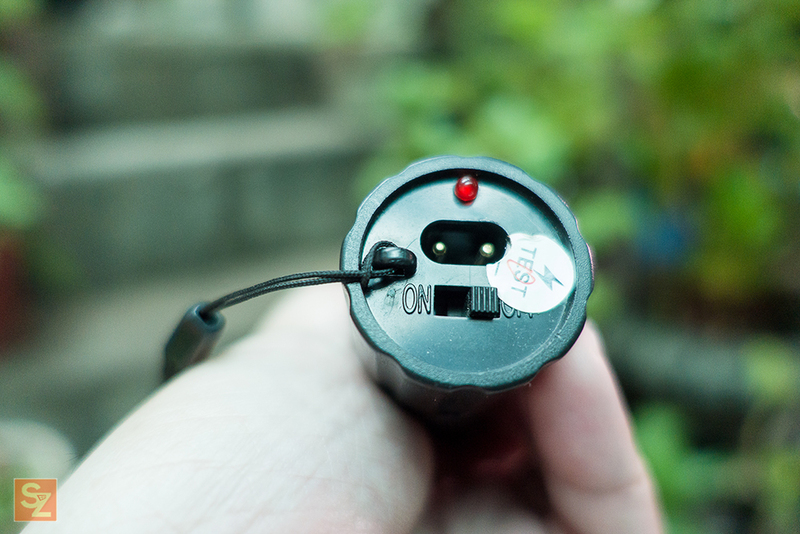 The LED indicator doesn't indicate anything except for the red light that indicates that it is charging. Battery life is pretty long providing you don't use the stun gun functionality frequently. The flashlight has only one LED so it's should be power efficient. 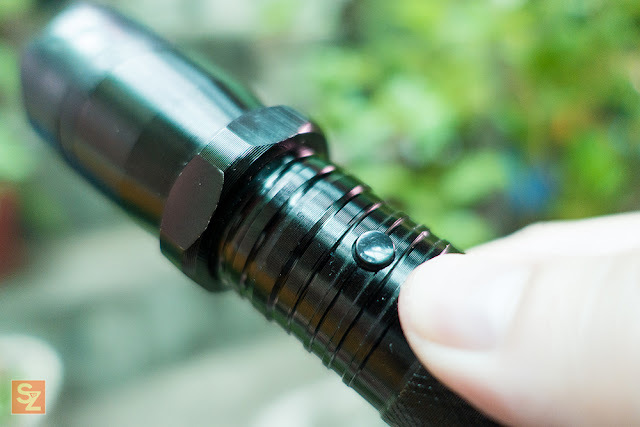 This hasn't been tested when wet, be cautious when using it during rain or any humid conditions. 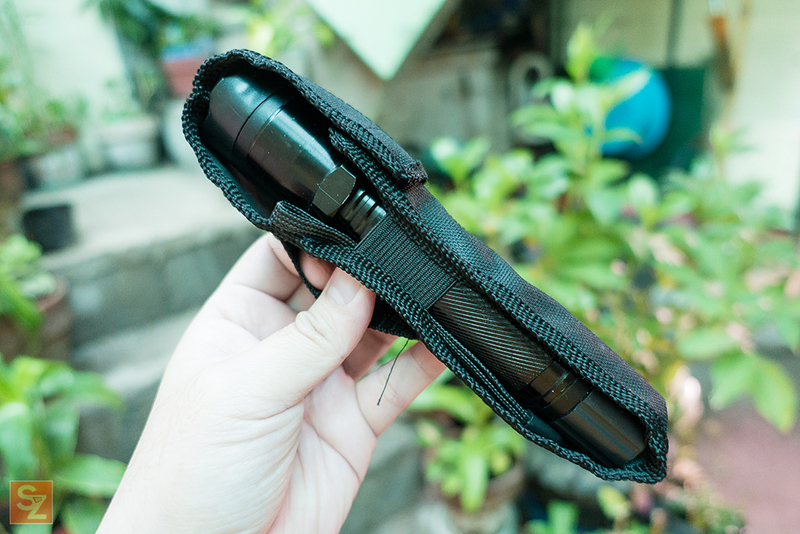 Aside from having a pepper spray inside your bag, having a flashlight with a stun gun functionality is pretty handy. Protect yourself and your family. Disclaimer: I haven't tested this on a human being for well being reasons. use this at your own risk, I am not responsible for any harm this can cause you when not used properly.